Tango Workshop! SPICE UP YOUR LIFE! David and Martha Wells. Passion at the Plaza! August 8th, during LIVE on the Plaza. 7:00-8:00 pm plus a 30 minute practice session to follow. $10 per person, or $15 per couple. Recommended shoes: heels with straps for ladies and dress shoes for men. No flip flops. Intro. 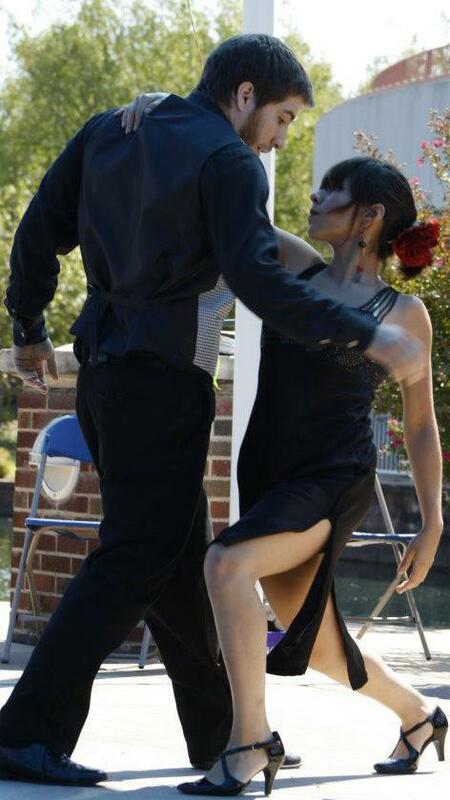 to TANGO workshop this Friday! Passion at the Plaza! August 8th, during LIVE on the Plaza. Intro to Argentinian Tango Workshop with David and Martha Wells. $10 per person, or $15 per couple. Recommended shoes: heels with straps for ladies and dress shoes for men. No flip flops.